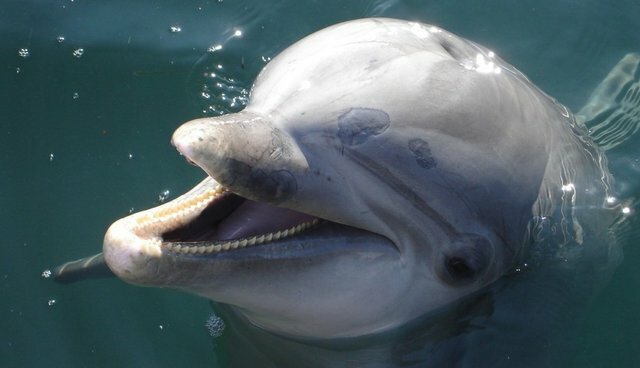 A dolphinarium in Rimini, Italy, Delfinario Rimini, has been denied a license to reopen its doors. The victory is particularly sweet, given that the facility was recently cited for animal mistreatment over its bottlenose dolphins. Last year, inspectors reported disturbing conditions at the aquarium, including trainers administering tranquilizers and hormonal therapies to the dolphins to reduce aggression and sexual behaviours, improper housing conditions, and a lack of shade for the animals. The facility was fined $24,700 (€18,000) for these offenses. The country's Ministry for the Environment announced the news this week and the aquarium has been closed since last year. The dolphins were transferred to the Aquarium of Genova -- an imperfect solution, but dolphins aren't forced to perform. Delfinario Rimini had announced plans to reopen with shows that featured sea lions and seals, but with no license, the dolphinarium will be shut for good.